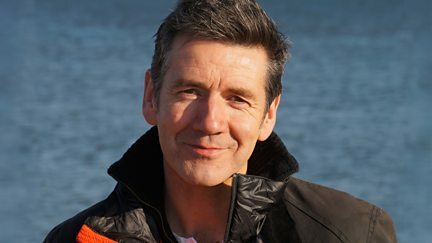 Dougie Vipond helps researchers on Rum tag Manx shearwaters. Dougie looks at the importance of mackerel stocks to the Scottish fishing industry. 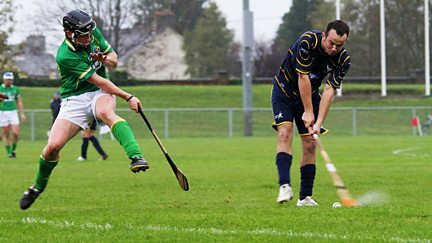 Scotland's shinty players take on Ireland's hurling team in the second leg of the series. Dougie Vipond meets the team giving eels a helping hand after their arduous migration. Dougie Vipond meets the Perthshire businesses behind an award-winning collaboration. Dougie Vipond presents all the best action from Scotland's premier road race. Kyles Athletic and Newtonmore go head-to-head for the 2011 Artemis MacAulay Cup Final.